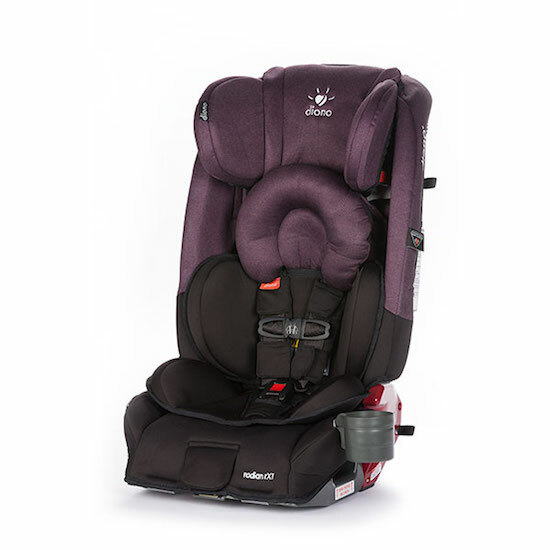 If you are looking for a car seat that provides exceptional safety features and can be the only car seat you will ever need, meet the Diono Radian rXT Convertible Car Seat! The Diono is a convertible car seat so it allows you to use it rear facing as well as forward facing. The weight limit is 5-40 lbs for rear facing and then up to 65 lbs for forward facing toddlers. But it doesn’t stop there, it then can be transformed into a booster seat that can hold up to 120 lbs. It is a 3-in-1-design that all parents can appreciate. 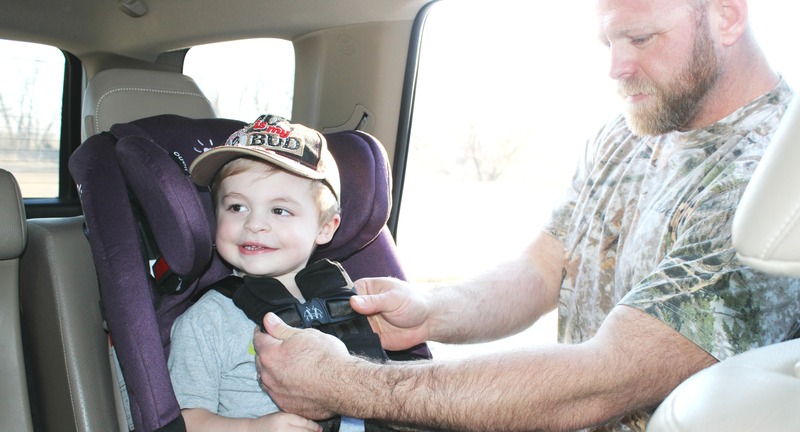 You invest in one seat and it works the entire time your child neats extra safety when they travel! For my husband and I, we are always on the hunt for a car seat that provides top-notch safety features. We want to make sure that our little boy is protected everywhere we go, as much as he can be. What I love about the Diono brand is this seat is made from steel for extra safety, and the integrated steel frame is wrapped in a thick engineered plastic that can withstand a severe crash force. It also has reinforced sidewalls, which adds even more protection, and is surrounded by EPS foam to really add that extra layer of protection. If you are on the hunt for a car seat that will really provide that safety you desire, you should really consider the Diono brand! My husband installed it in our 4Runner and it fits really well. I love the height of the car seat, as it allows Clay to be able to look out and see as we travel and it keeps him safe. The sidewall on the head area is a nice layer of protection to protect his head if we were to get into an accident. It will help him getting knocked around as much. As for comfort, this is one of the nicest car seats I have personally felt and tried out. The fabric is a nice velour with mesh so it allows it to breathe well and has a lot of cushions to give your child a nice comfy ride. You can hand or machine wash which is really nice. In case of a spill or your child gets sick you can wash it. They do recommend to line dry to help protect the shelf life of the fabric. 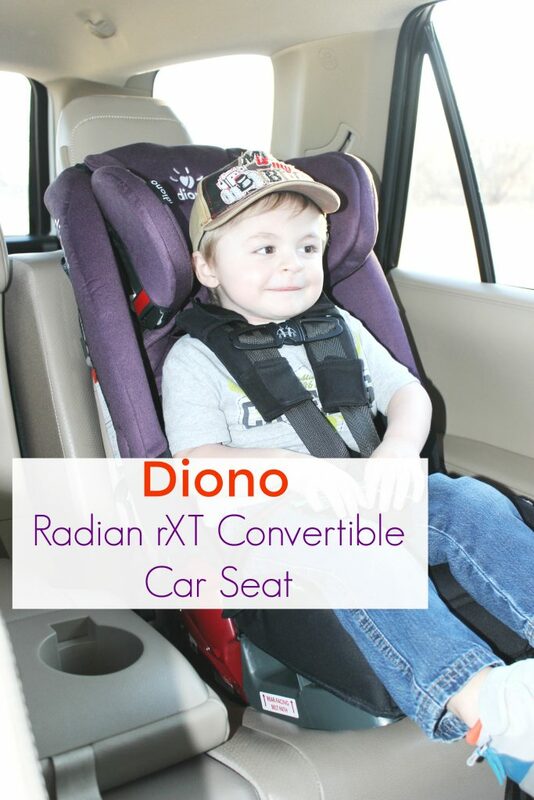 I highly recommend the Diono Radian rXT Car Seat! 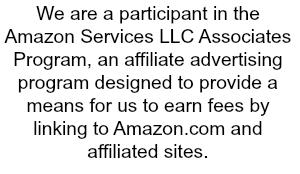 We have been using it for awhile and couldn’t be happier! I love Diono products and this car seat would be great for our granddaughter. 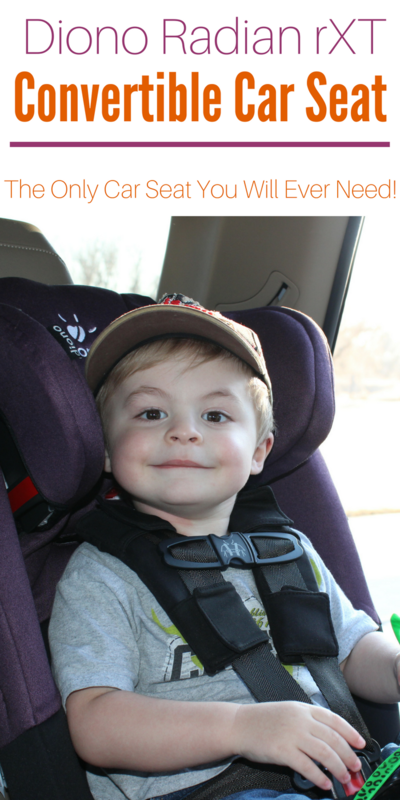 I love that Diono created a car seat that has so many great safe features for kids. Like the full steel frame, 12-position head support, reinforced side impact protection and more. Definitely would make me feel my child is safe in this car seat! Today’s car seats are so much nicer than when our kids rode in them. I guess that’s a good thing – I’m sure they even safer now! I remember car seat days, it was like this never-ending expense. I love that there are so many options available now for parents to use for their kids. A convertible car seat like this, sounds safe and so convenient, not to mention SAVES money! I used to think that any car seat would do, but after having 3 kids, I realize that it’s super important! This looks like a good one!